Shelbourne FC took a huge step forward in their quest for promotion after a late winner from David Cassidy at Jackman Park. Dermot Keely’s side were looking for revenge over the Shannonsiders after last season’s 1-1 draw at Tolka Park which cost Shelbourne the League title and promotion. After tonight’s result, Shelbourne are now top of the First Division with a game in hand over their promotion rivals. Both sides were reduced to ten men in two separate incidents but neither side could capitalise until injury time. Limerick started the livelier and early chances from John Tierney and Shane Clarke gave the visitors an early wake up call. The hosts set their stall out early as they played high up the pitch in a bid to break down the Shelbourne defence. Paul Walsh and Shane Tracy were the main men in midfield, carrying the ball from defence to attack. Paul Walsh was Limerick’s key man in the first half as his crossing from wide areas causing the resilient Shelbourne defence problems. Shelbourne showed determination to claw their way back into the game and gain possession in the game. Anthony Flood was unlucky not to open the scoring in the 31st minute but his effort was excellently saved by the in-form David Ryan. There were very little talking points in the remainder of the first half as both sides cancelled each other out. A combination of solid defending and poor play in the final third meant that it remained scoreless going into half time. In the second half, the game picked up and both sides had several chances to open the scoring. For Limerick John Tierney did well to pick up a clearance from Tommy Barrett and his effort narrowly went wide of Dean Delaney’s in the 49th minute. Three minutes later, Limerick were nearly caught on the break but Paddy Madden’s volley went over David Ryan’s goal to the delight of the tiring Limerick defence. 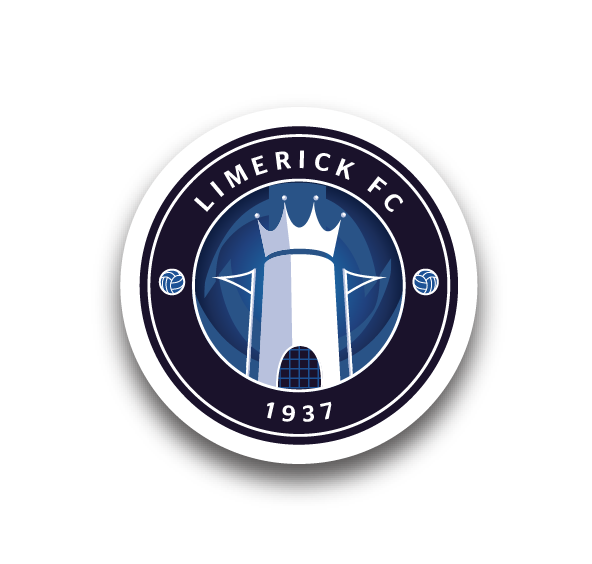 The game picked up momentum and the talking point of the game came in the 66th minute when Limerick full back Stephen Goggins was sent off in an off the ball incident which was seen by the fourth official as Limerick were preparing for a free kick. Shelbourne didn’t have the one man advance for long when Kevin Doherty was sent off by referee Buttimer in the 69th minute after he was adjudged to have brought down Colin Scanlan as he was one on one with Shelbourne goalkeeper Dean Delaney. Paul Walsh’s resulting penalty was excellently saved by Delaney as Shelbourne began to protest the controversial amidst a sea of yellow cards. Both sides began to set their defensive stall after they were reduced to ten men and the game looked like it would finish scoreless, until a defensive error gave Shelbourne a golden opportunity to grab all three points in the dying minutes. David Cassidy did not let his side down as he coolly finished sending his side to the top of the First Division to the delight of the travelling Shelbourne support. 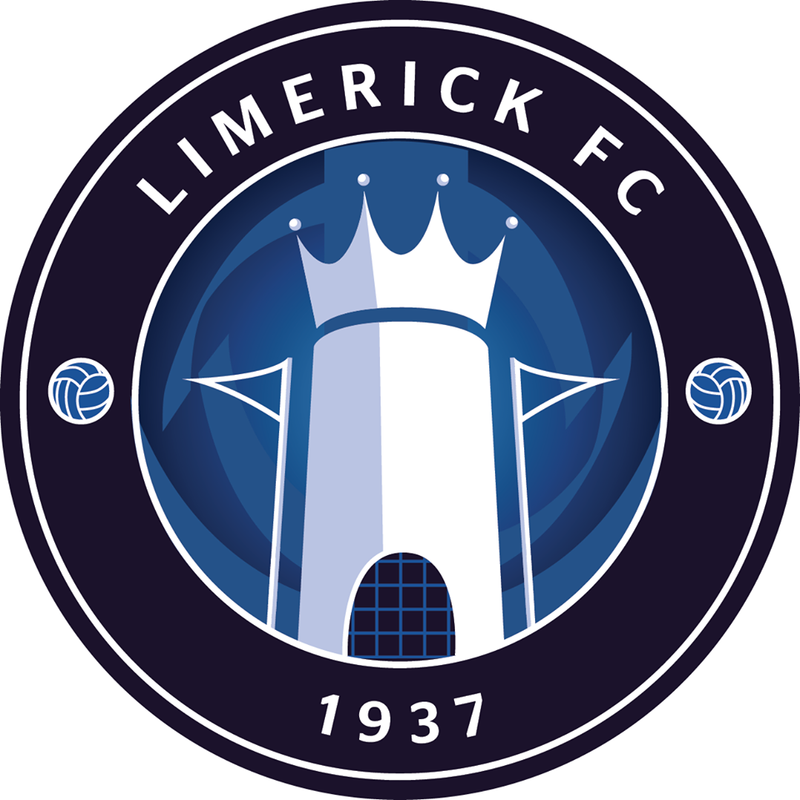 Limerick FC: David Ryan, Stephen Goggins, Brian O’Callaghan, Jamie Wunsch, Martin Deady, Paul Walsh, Shane Tracy, Jason Hughes, Dave Ryan, John Tierney, Shane Clarke. Substitutes used: Thomas Lyons, Colin Scanlan, Tommy Barrett. Shelbourne FC: Dean Delany, Stephen Quigley, Robbie Hedderman, Alan Keely, Kevin Doherty, Mark O’Brien, David McGill, David Cassidy, Paddy Madden, Anthony Flood, David McAllister.